Financial Commissioner & Principal Secretary to Govt., Haryana, Finance Department. Financial Commissioner & Principal Secretary to Govt., Haryana, Planning Department. Financial Commissioner & Principal Secretary to Govt., Haryana, Social Welfare Department. Commissioner & Secretary to Govt., Haryana, Industries Department. 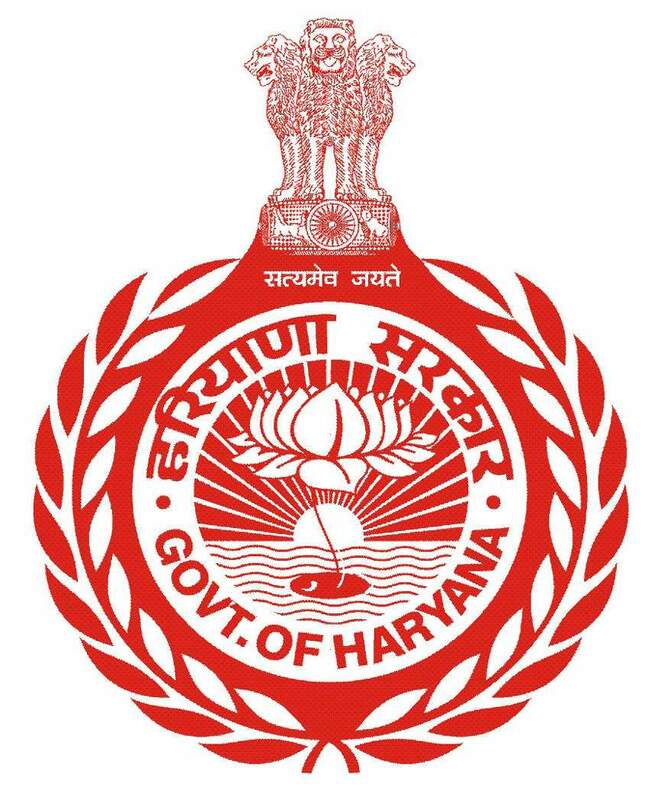 Commissioner & Secretary to Govt., Haryana, Agriculture Department. Economic & Statistical Advisor, Haryana.